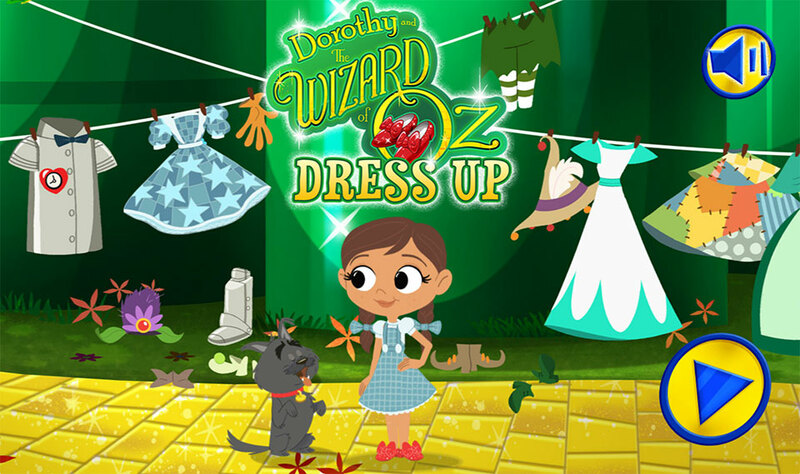 Dorothy and the Wizard of Oz Dressup game let’s users dress a fully 2D animated Dorothy up in some of the weird and wonderful costumes and outfits from the Land of Oz and its characters. 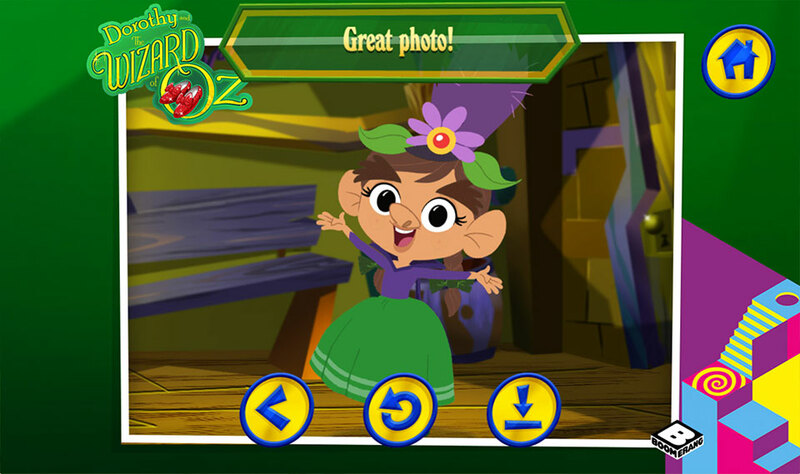 Dorothy reacts to anything you put her in, and for certain combinations she’ll even get ‘into character’ for you. 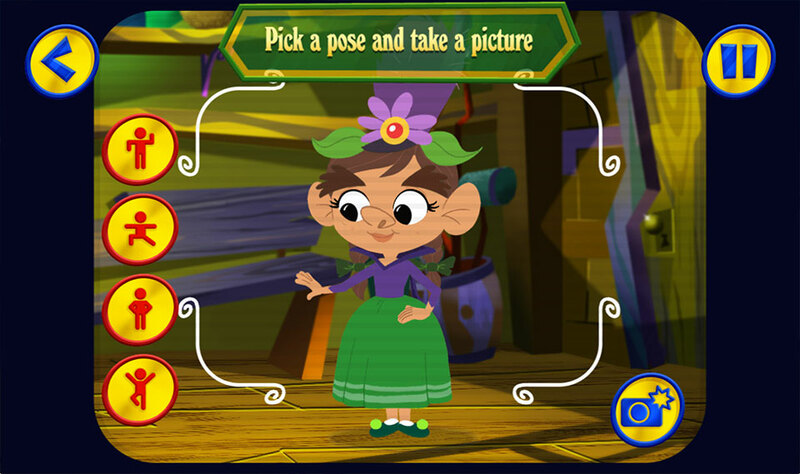 when you;re happy with her look, you can pose her against different backgrounds and settings, before taking a snapshot as a memory, or printing it out for safe keeping. 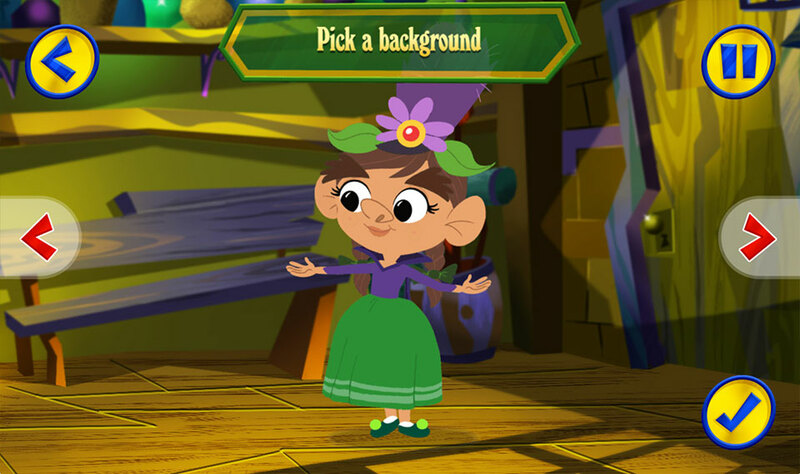 The characters outfits are carefully prepared as skins so that we can swap out any element of clothing for another while maintaining smooth blended animations and poses for the character. 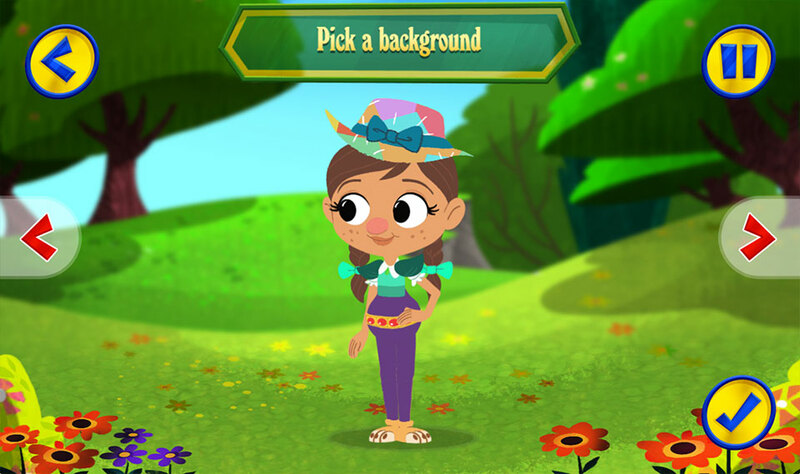 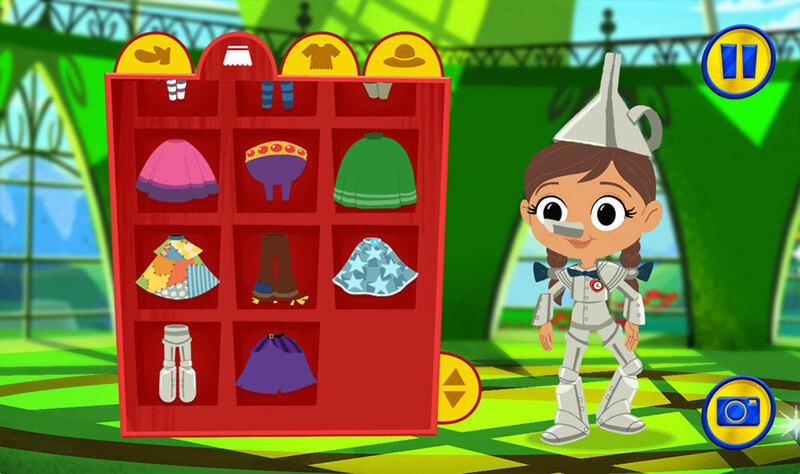 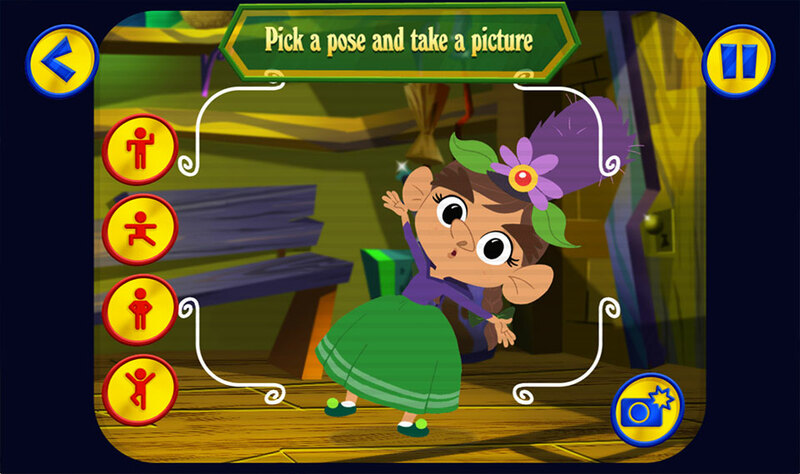 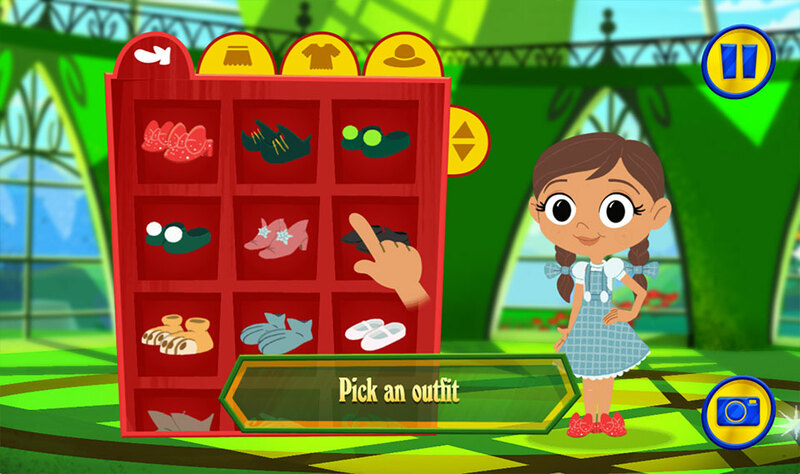 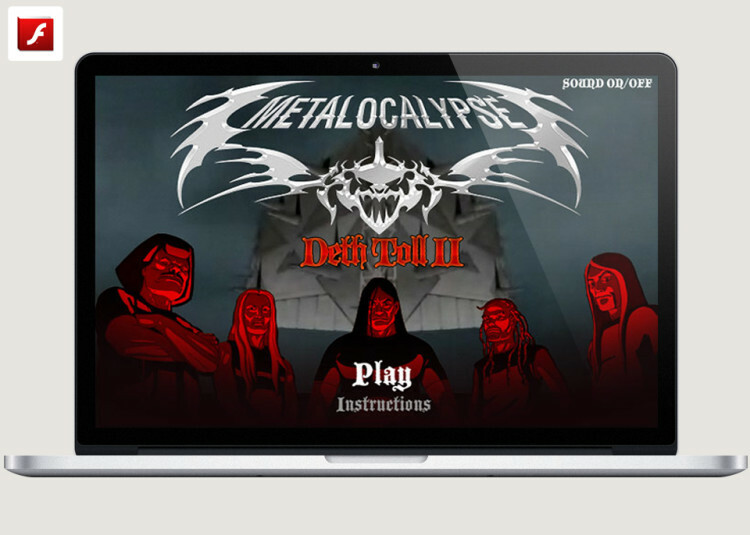 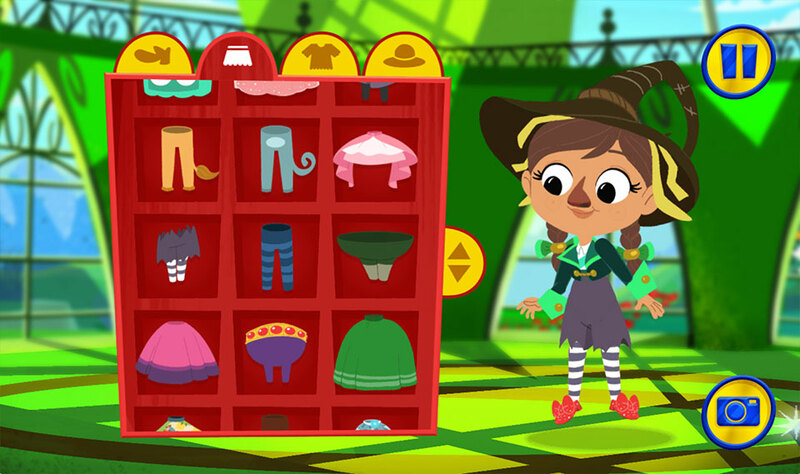 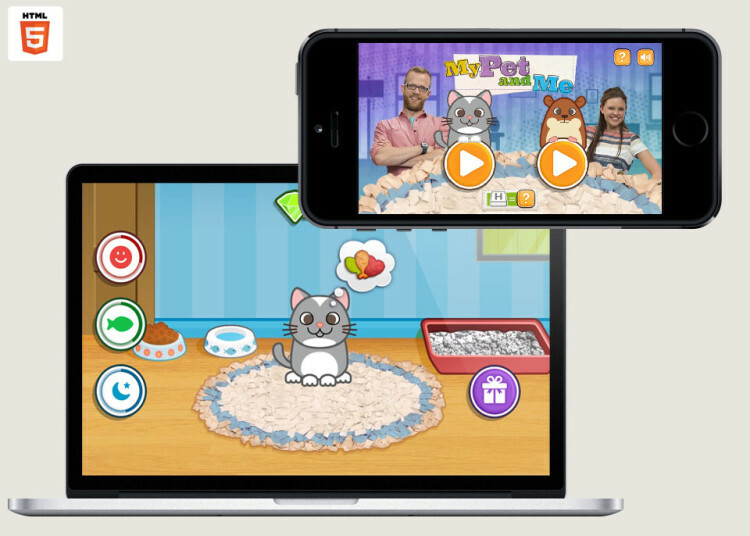 Wizard of Oz Dressup was created by Playerthree in HTML5 using pixi.js and spine for Boomerang TV.